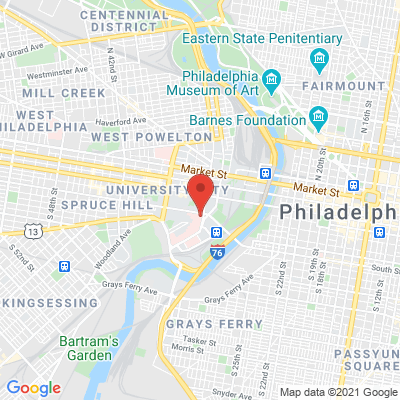 Dr. Malhotra is a board-certified neurosurgeon with Penn Medicine. He provides expertise in the care of spine and brain disorders, helping patients recover a high quality of life. Dr. Malhotra is particularly interested in spinal column reconstruction, cervical and lumbar disc herniation, and spondylolisthesis. He is considered a leader in endoscopic and exoscopic spinal fusion surgery. For outstanding spine care, visit Dr. Malhotra and discuss your treatment options. 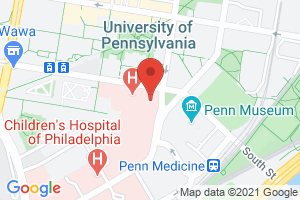 Dr. Malhotra is a member of Penn Medicine.